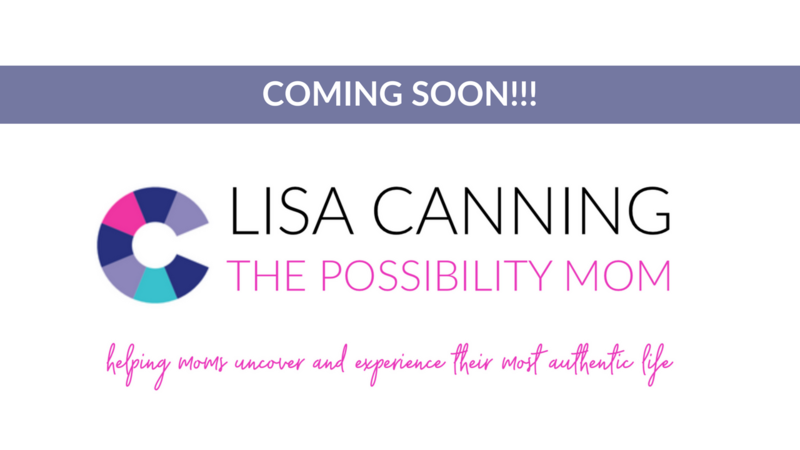 Very excited to announce new changes coming to the website- while I will continue to offer select interior design services, I am changing things around here to reflect my love of helping moms unvcover and experience their most authentic life. Stay tuned for more! To get a notification when the new website drops and to grab a copy of my free how to balance family and work download click here.